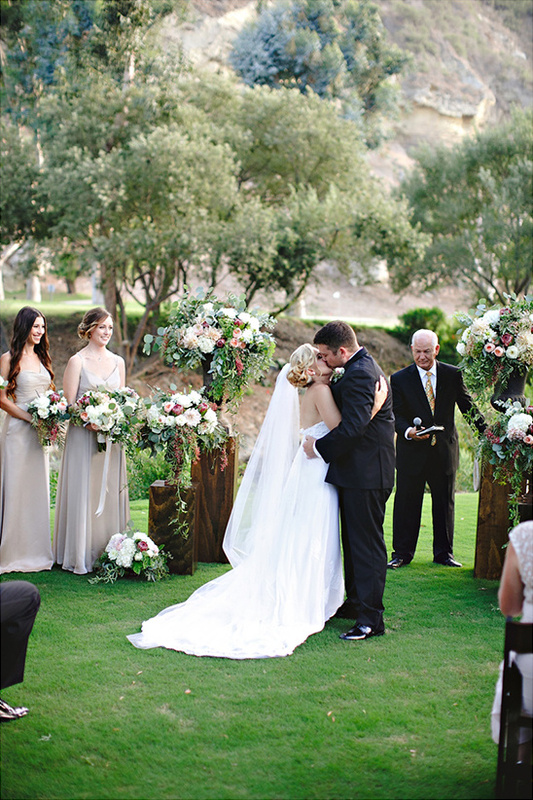 Who: The Ranch at Laguna Beach What: Wedding Venue Where: Laguna Beach, CA Why? You'll see: Vendor Portfolio Photography credit: Stacee Lianna Photography Laguna’s legendary nature sets the stage for unforgettable weddings at The Ranch, whether you’re making your first promise or renewing your vows. Couples have their choice of once-in-a-lifetime venues, from the golf fairways to our lush Putting Green. Photo opps abound, from romantic bridges and abundant gardens to a vintage tractor.